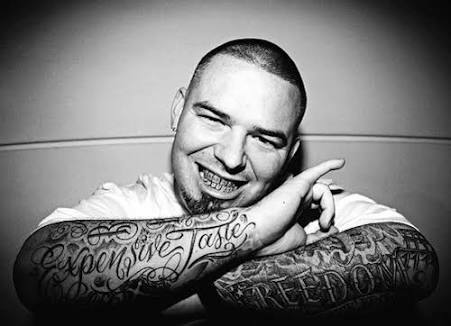 Amigos, Paul Wall and Baby Bash got busted for drug possession - few days before Christmas too. The duo got arrested on Friday morning (Dec. 23) when Texas law enforcement officers executed a search warrant. According to TMZ, Paul and Baby got arrested on the spot, along with 8 other people. Not much is known on what drugs were found during the raid but both artists have been charged with felonies. The rappers were also busted together back in 2011 for weed possession in El Paso.